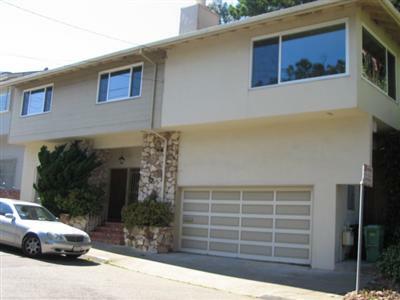 283 Cresta Vista Drive | 4Br/3Ba in San Francisco – for only $715,000! | Short Sale | SOLD! 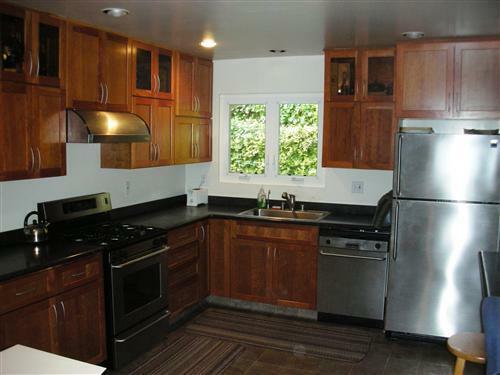 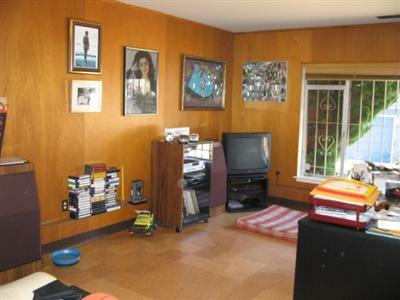 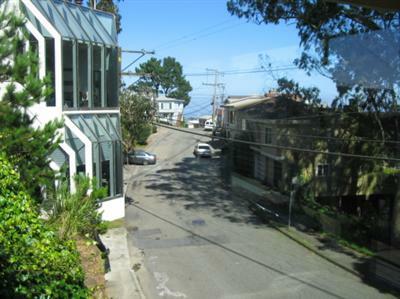 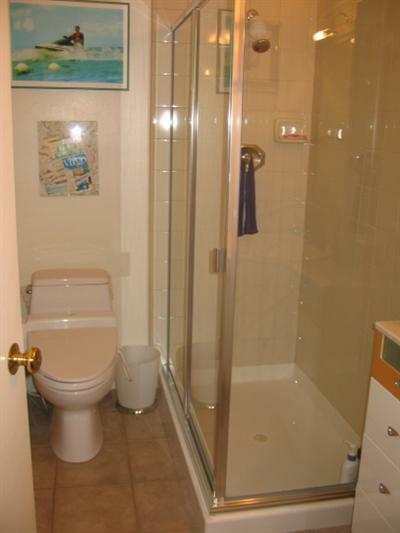 Bright, sunny home in one of the best SF neighborhoods! 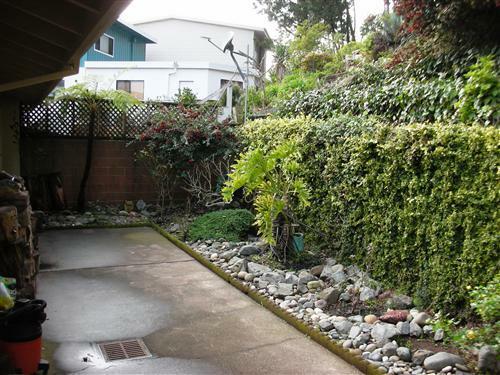 – HUGE lot – 9635 sq.ft.! 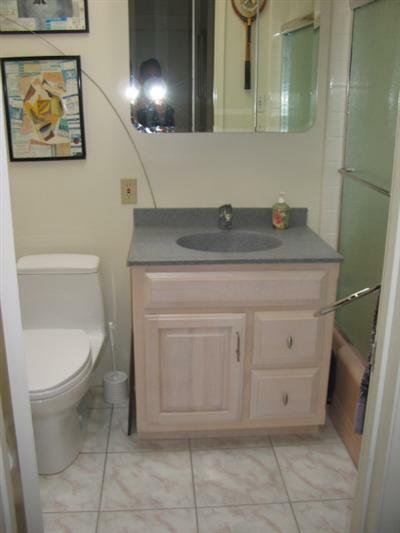 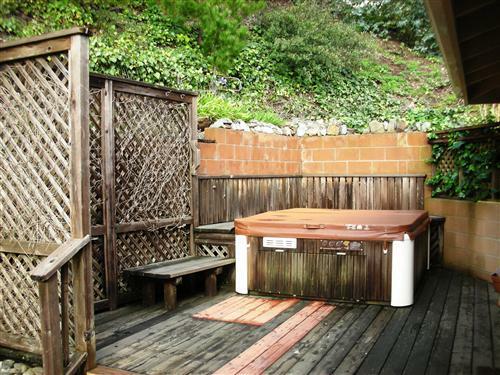 – Hardwood floors and wood deck with hot tub! 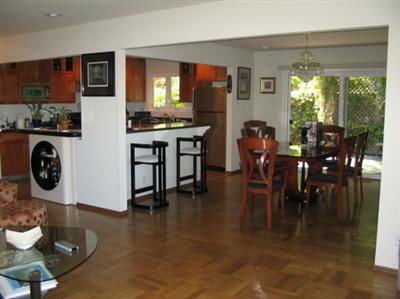 AMAZING short sale deal – bank approved at $715,000!